Last year, we released footage of the first annual Dragon Awards, the official award of DragonCon, one of the world’s largest SFF conventions. And now, the Dragons are once again upon us. The nominations process has begun. However, I don’t recommend voting just yet. Anything from July last year, to June this year, is eligible. Just for the record, you can’t nominate whole series. Sorry. There will be no nominating the complete works of Jim Butcher. For some reason, you can ALREADY START NOMINATING. One could have started in December. That’s right, with only less than half the year up and running, nominations could have been piling up. Odd, but whatever; I have no idea what it’s like to run an award, nor do I want to. Ever. This will be a first run through of categories, and give you an idea of what’s there, and remind you of what can be nominated. Since we have until the end of July, I hope to expand this list as time goes on. Much of this is shooting from the hip. I’ve included links so you can read reviews when I have them, and the book product descriptions. Now, keep in mind, everyone — THE RULES SAY YOU CAN ONLY NOMINATE ONE ITEM ONCE. That’s it. You can’t nominate Murphy’s Law of Vampires or The Nest in best fantasy and best horror. You can’t put JCW’s Swan Knight series (Swan Knight’s Son / Feast of the Elfs / Swan Knight’s Sword) in both best YA and best fantasy. 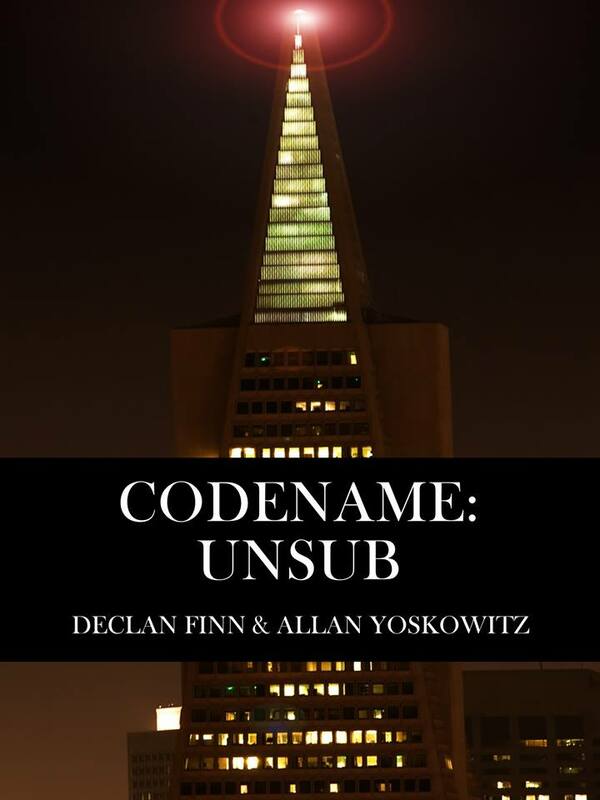 You can’t vote for Codename: UnSub in best scifi and best dystopia. Note that there will be some places that are filler. mostly because I have no list to guide me. I’m working on a memory that’s becoming increasingly more faulty as time goes on. In fact, I’m going to ask people to comment and make suggestions, because I honestly can’t do better than this list. You will see why I’m not very happy about it. I’ll take suggestions from anyone. Ringo, Monster Hunter Memiors: Sinners and / or Ringo, Monster Hunter Memoirs: Grunge are both eligible, but don’t cast the vote yet. Why? More on this below. Keeping the Faith, by William Lehman: Don’t let the 2015 date on Amazon fool you, this came out in November of 2016, Take a look at it. Think of it as less urban fantasy and more …. forest fantasy. Long story. Murphy’s Law of Vampires: If you don’t have anything else here, consider this filler. But you probably do have something better. I was going to put JCW’s, Iron Chamber of Memory …but then I remembered, the Kindle edition came out in MARCH. So it’s not actually eligible. Nuts. This is where things start becoming rather sad. My first instinct is to nominate David Weber and Timothy Zahn … who are military scifi writers, and thus in a different category. Torchship Pilot, Karl Gallagher. He should probably win on the hard SF aspect alone. Escaping Infinity: I have this in the cue, so expect a review — hopefully before the month is out. As you can see, I really need the help. I dislike Dystopia, so I don’t have that many that I’ve read. The best dystopias I’ve ever read were last year, including Kroese’s The Big Sheep, and Marina Fontaine’s book Chasing Freedom …. They both came out last year, at the early end, and the latter was already nominated. I could consider Ringo’s Black Tide Rising, it also isn’t within the time frame for the Dragon Awards. So I’ve run out of suggestions. But that’s it. That’s all I’ve got. Yeah. How sad is that? Okay, granted, Codename: UnSub is not bad. In fact, I’m happy to say that The Injustice Gamer really liked this one. What pisses me off is that I can’t even begin to consider another book. Oh, wait, I’ve got it. Cadain’s Watch, the sequel to Daniella Bova’s Tears of paradox, is coming out … in March. Okay, more on that if I get a chance to read it. 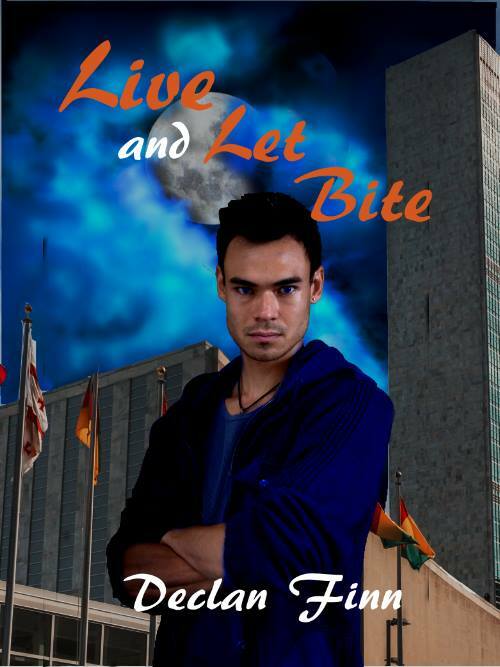 Live and Let Bite … Yes, I really do think this is an awesome book, and I’ve made my case for it to win a Dragon already. If I were to place my money somewhere for an award on my end, then it would be here. Yes, I would love for this book to be registered under “Urban Fantasy,” and then thank God that there isn’t a Harry Dresden book out thus far this year, but aside from that … I have demons and vampires and minions with machine guns. This is probably where I will make my stand, whether I like it or not. The Secret Kings, Brian Niemeier. My first thought is for Brian win again. Though I must admit, this might fit better under Military science fiction. I asked Brian if he thought about it on my radio show, and he hasn’t thought that far ahead. Because the darned voting doesn’t wrap until June. Murphy’s Law of Vampires … no, this I’m not recommending, again, since there’s Live and Let Bite. Murphy’s is merely eligible, and that’s about the extent of it. And that’s it. Mostly because I’m not a big fan of horror — too much nihilism, depression, and “let’s kill people who are too stupid to live doing stupid things and getting killed.” And the urban fantasy I’ve read lately …. I’d really like to have Butcher come back. Also, Jon Van Stry’s Hammer Commission, book 3, Loose Ends came out last year, and it’s eligible. Rachel and the Many-Splendored Dreamland, by L. Jagi Lamplighter. I’ve read book 1 of Jagi’s series, and it’s better than Harry Potter. Yes, really. Review to follow. I’d suggest people take a look at this before voting. Dawn Witzke, Path of Angels: both YA and dystopia, I’d rather flesh out this category than try in vain to pad the other. … Yup. That’s about it. Those are all the YA novels I remember from last year. Yeah. 2016 was a year I’m already starting to forget. This is a coin toss. Grunge is very heavy on character. Sinners is very action-oriented. Each have different strengths. “Best military” might be expected to be more military. But going into the mindset behind the soldier is also military …. Anyway, there are my suggestions. I’d shoot for Shadow of Victory by David Weber …. but I haven’t gotten to it yet. It’s on my shelf, staring at me, but haven’t gotten there yet. It’s eligible, though. And Timothy Zahn’s last Manticore book is before the cut off date, but we’ll see what he has coming out in the next five months. Assume Harry Turtledove is going to win this one — probably with Armistice: The Hot War book 3. I said that last year, but he only lost to Naomi Novak because her alternate history series had just finished, and it was her last shot at it. …. Although I think another reason Turtledove didn’t win last year: his book came out in July, just under the threshold. Alternate options: there are recent novels in the 1632 universe. They’re eligible. I have yet to start the series yet, so no advice from me one way or another. Grimm is in its last season. I’ll guess this would get it, just so it can get one before disappearing. As much as I liked Daredevil last season, it’s not in the time frame. Arrow … Maybe. And iZombie won’t come out until the summer, from what I hear. And Luke Cage … was okay. Yes, Lucifer is eligible, but I wouldn’t suggest it this season. Too much time spent with his mother. Yes, really. Doctor Strange. … Yeah. That’s about it. And I don’t see that changing anytime soon. Yes, Fantastic Beasts was fun. I wouldn’t give it an award. I’m not a fan of Guardians of the Galaxy, so the upcoming sequel doesn’t impress me. Looking up a list of what’s coming out…. Kong: Skull Island … hmm, now that might be something to look into. Wonder Woman … Okay. Maybe. … The Mummy? God, I hope not. Resident Evil: The Final Chapter …. no, no no and HELL NO. Spider-man: Homecoming. .. Oh, I so want to like this one, but some of the forced “diversity” for the casting makes me nervous. So does anything in the ads that doesn’t focus on superheroics. It’s a coin flip until further notice. John Wick 2 … isn’t scifi. Fantasy maybe, but not scifi. Titanfall 2? Perhaps. I’ve heard good things about it. Total War: Warhammer. I’ve seen some good reviews on this one. As for the rest … damned if I know. However, there are people out there who have some thoughts on the matter. The Injustice gamer can help you fill these in, if you’re interested. With luck, I’ll be able to do better in a month or two. After I’m done with this Promo run on Live and Let Bite, I’m going to try to catch up on my reading. Feel free to post some reminders and thoughts. Because I’m obviously starting to lose my mind. 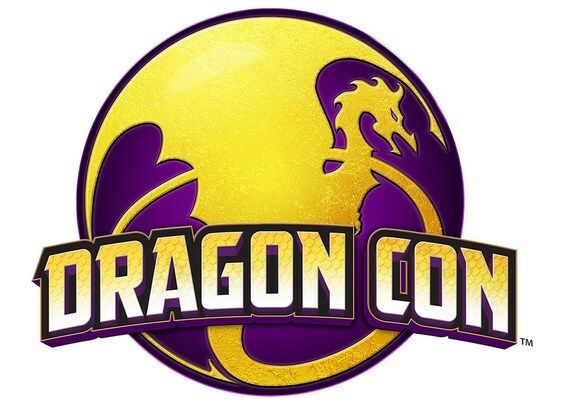 This entry was posted in Fantasy, Fiction, Gaming, Horror, News, Romance, Science Fiction, Tabletop RPGs, Thriller, Video Games, Writing and tagged DragonCon, Honor At Stake, live and let bite. Bookmark the permalink.